Powerful and timely for me. I love Shauna's writing and this one came at a perfect moment in my life. As much as I adore A Wrinkle in Time, I've been rather disappointed by the next two books in the series. I don't think I'll read the last two. I was really surprised how much I liked this. It reminded me a touch of Ready Player One. I can't wait for the sequel this fall! This has been on my TBR forever. It was fine, but geared toward younger readers than I thought. I probably won't read the sequel. I knew basically nothing about Sotomayor before reading her memoir. I learned a lot and it was the perfect read for my D.C. weekend. I've read a lot of Reichl's work, so it was fun to pick up the cookbook she wrote in conjunction with leaving Gourmet. This was a beautifully written book, but I didn't find it particularly memorable. Just read this. Read it. Read it. Read it. I saw Bowler speak at a conference this spring and, despite how moving she was then, I am kicking myself for not picking up her book until now. I've enjoyed reading Brown's books less than I thought I would. They've all been very good, but I'm wondering if I've heard her distill her content too much in interviews and her books, including this one, have felt drawn out to me. 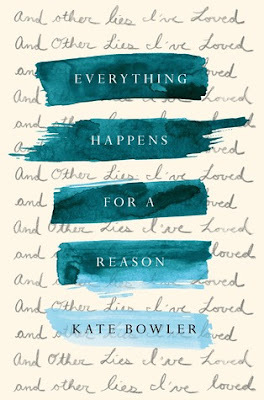 Favorite Book Read: I read some good one's but Kate Bowler's bestseller stood head and shoulders above them all. 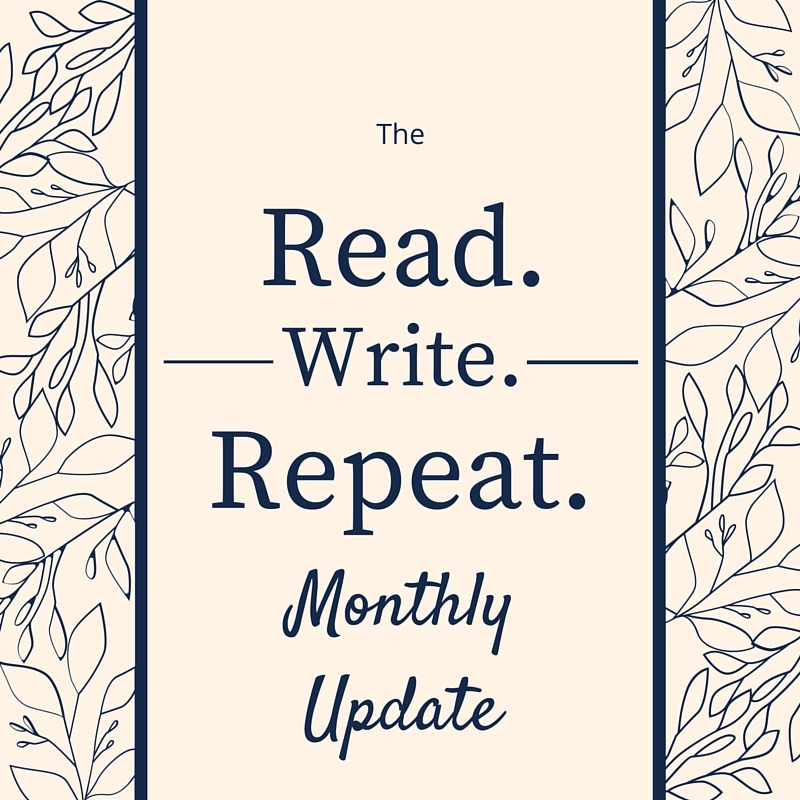 As I mentioned last month, I'm running out of books to cull from the list and getting down to things I just want to read! 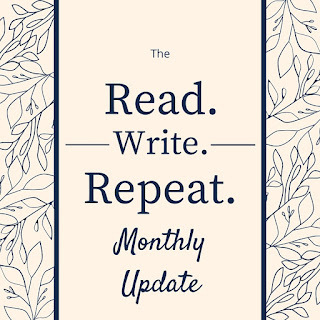 Though I technically missed the goal again this month, I'm still on track to hit my goal for the year. Kevin is traveling a ton for work in September and I'm not traveling at all, so I have high hopes for that month. Either way, every single book I read in August came from my list and I feel very proud of that. I've officially taken 100 books off the list in some form or fashion since the start of the year and I think that's worth celebrating! There was one day earlier this month when I opened the front door and felt a slight chill. Now, I love summertime, but that moment gave me such a thrill. I am really looking forward to fall. I had my first PSL yesterday despite it being 90+ degrees outside and it just made me eager for sweaters and boots and scarves. I don't even care how basic that sounds.